As a predominately Buddhist country with a long history of independence, Thailand is seen as the home of a fairly homogenous people. Underneath that commonality amongst most Thais, there are a number of ethnic minorities whose traditions continue to flourish. 95% of Thais are Theravada Buddhists (the more conservative of the two major traditions in Buddhism). There is a large Thai-Chinese population, making it common to see Chinese traditions side by side with Buddhist traditions. Read more about religion in Thailand at Thailand’s official tourism website. The Tourism Authority of Thailand’s website also provides a great summary of the history of Thailand and about the basics of Thai politics. Although a large majority of Thais share Thai as their native language and identify with a common Thai heritage, Onlychaam.com, a tourism website about Cha-am, Thailand, has a great and thorough breakdown of the various Thai ethnicities and linguistic groups. Thai is the official language of Thailand. To learn a few phrases, check out Omniglot.com’s Thai section. Learning to say “sa-wat-dee-kha” (for women) and “sa-wat-dee-khrap” (for men), which means “Hello”, can help break the ice in many circumstances. To say thank you, a quick “kop kun kha/khrap,” and a smile goes a long way. Don’t forget! If you need to communicate something urgently and quickly, save the Zafigo Travel Cards to your phone or print them out and carry them with you. Generally speaking (with all of the related disclaimers attached to that phrase! 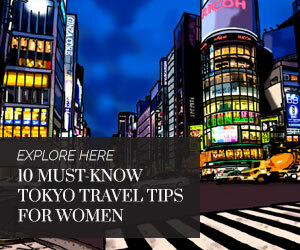 ), Thailand is a safe and easy place for women to travel alone. Although there are elements of Thai culture that may still seem conservative to some travellers (and plenty that may seem very liberal to others), foreign women will likely feel comfortable in whatever style dress they choose, going wherever they choose. Thai women are often stylishly dressed on public transportation and throughout entertainment venues, and there is noticeable social pressure to conform to certain beauty standards. Visitors won’t likely be publically shamed for failing to meet dress, style, or beauty expectations, but that doesn’t mean you won’t feel the pressure. Unlike some other places, women are visible all throughout all parts of Thai society, including making up a fair portion of government officials (though that may not be the case at higher levels of power) so female travelers won’t often find themselves as the only woman in a room, restaurant, or hotel. Foreign visitors who don’t look Thai should expect more attention than other travelers. In particular, blonde women are often the interest of passing shop owners, other tourists, and men and women walking along the streets. This doesn’t necessarily mean that you will be bothered more, but you may notice people staring more. Female business travelers may encounter some of the expected sexism that most businesswomen deal with globally. You probably won’t be the only woman involved in the business meeting, but the higher up the individuals involved are in the business or government, expect less equal ratios. The key takeaway is that when in Bangkok, trying out the various street food and different types of restaurants is a must. Nothing fills the stomach after a late night or long business meeting like pad-see-ew (my preferred noodle dish over pad thai). For a north-eastern Thai dish with a bit more of a kick, make sure to check out spicy Issan favourites like namtok moo or larb. Just make sure your stomach is prepared and up for it. 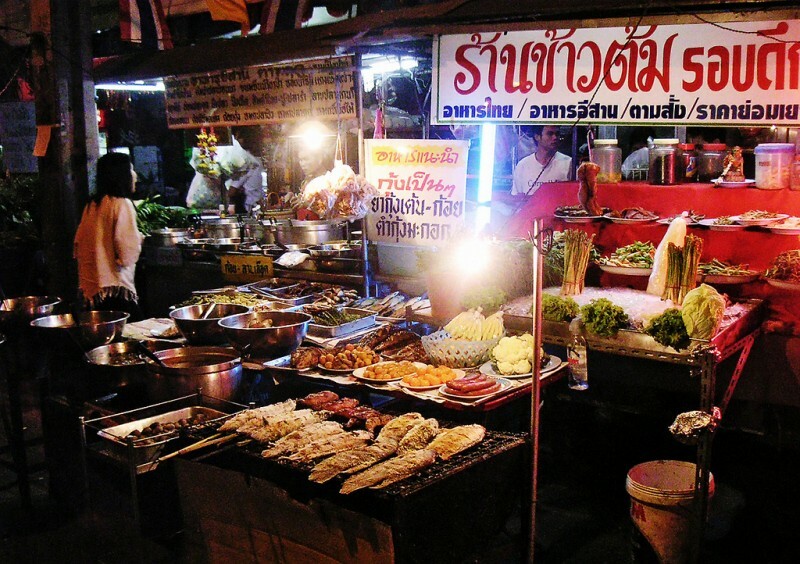 If you’ve got an adventurous stomach, take some chances with the many wonderful dishes available from street vendors but remember that it is always better to begin with freshly made to order in a hot wok rather than curries or cold dishes that were prepared earlier in the day. Thailand is a Buddhist country with a strong monarchy and high level of political interest, which combines to result in a mix of open speech on some issues and restricted speech on others. Important tip: Lese Majeste laws are in full effect and will restrict speech. More importantly, being foreign does not exempt you from following such laws so don’t speak out against the monarchy unless you are prepared to deal with the very serious consequences. For more information, read this BBC article from December 2014. 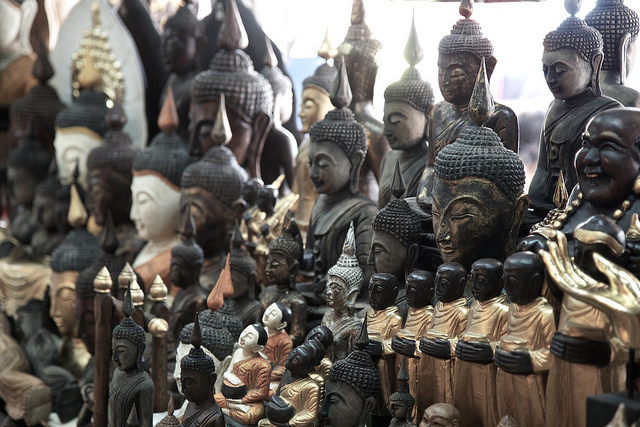 Thailand is a highly religious country so do spend some time learning about Buddhism. Monk chats are regularly held sessions at many monasteries where monks speak with the public, including in English, about Buddhism. 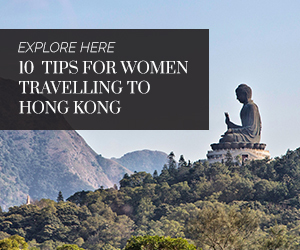 Check out this incredible article by a GRRL Traveler on her experiences learning from monks. Don’t forget, there are strict restrictions on how women and male monks are allowed to interact. In particular, never touch a monk and avoid handing anything directly to a monk. For example, when giving alms, women should place the offering on the floor so that the monk can pick it up without touching it at the same time as the woman. 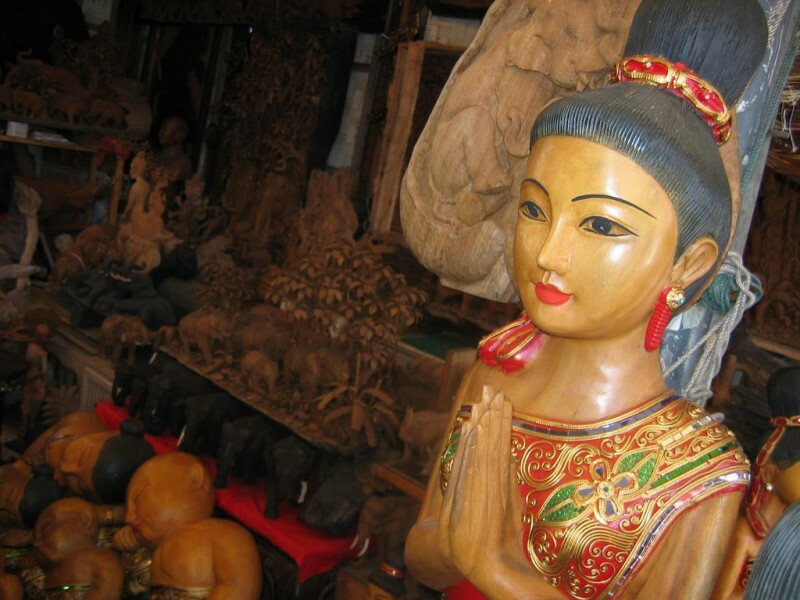 The Thai “wai” is a complicated greeting recognisable by the pressing of palms at the centre of the greeter’s chest. Most visitors will not truly understand the intricacies involved in the greeting but most Thais will appreciate visitors who make the effort to at least get the basic gesture down. As with any country, tourists will stand out for wearing particularly flamboyant tourist gear (beer label tank-tops/vests, bathing suits under see-through shirts, visible bum bags/fanny packs), which may seem as disrespectful even if it isn’t prohibited. Keep in mind that temples and sacred places, including royal grounds, will have dress codes and may require you to rent cover-ups! Thai women are known for being incredibly stylish even in the oppressive heat of summer (including with blazers and stockings!). 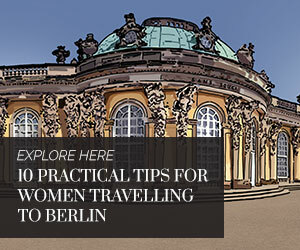 Visitors won’t stand out in any type of typical travel gear, but like any other major metropolitan, you may feel uncomfortable looking like you’re at the beach in the middle of a business district of a large city. Business wear is similar to business wear in New York or London. Sometimes officials will wear more traditional dresses, which will make you jealous at their beauty but not uncomfortable if you are in a suit or business dress. When in doubt, dress conservatively and see how the heat affects you. There are ample opportunities to purchase alternative clothing if you are caught in a bind. Business Etiquette in Thailand isn’t significantly different from business etiquette elsewhere in major metropolitan cities. Thai businesses are familiar with working with foreign business executives and will understand common differences. Try to understand how and when to “wai”. See the section above on greetings for more links to help you prepare to greet your colleagues. When in doubt, go ahead and “wai” (bow your head over your hands pressed together at your chest) to show you understand the significance of showing respect even if you don’t actually understand the subtle differences between how people “wai”. Dress conservatively and fashionably regardless how severely uncomfortable the heat may make you. If possible, arrive early and change into a clean shirt or dress before important meetings. You will likely be surprised to see how dry and well-put together all of the local participants will look while you and your colleagues look like you’ve been swimming in your suit or business dress. When all else fails, have a scarf or cardigan that you can throw over to hide sweat patches. Offices are highly air conditioned so you might end up needing the coverage anyways. In many small business offices (and every non-profit organization that I’ve visited), you are expected to take off your shoes before entering the office so don’t agonize over wearing high heels and make sure stockings or socks don’t have runs that will look embarrassing if you go barefoot. USE ANTI-SHINE POWDER! When it is blisteringly hot, adding a layer of powder sounds incredibly uncomfortable but a dash of anti-shine powder right before a meeting will make you feel and look as fresh as all of the sweat-less Thai colleagues you’re meeting with. Forgot to pack makeup? You can get the following anti-shine powders for very reasonable prices at any 7-11 convenient store. Personal experience: All of them seem to blend colourless so they should match most light to medium skin tones even though they appear pink or beige when first sprinkled into your hand. They may blend for darker skin tones but make sure to test it before going into the meeting with a layer of pink powder on your face.